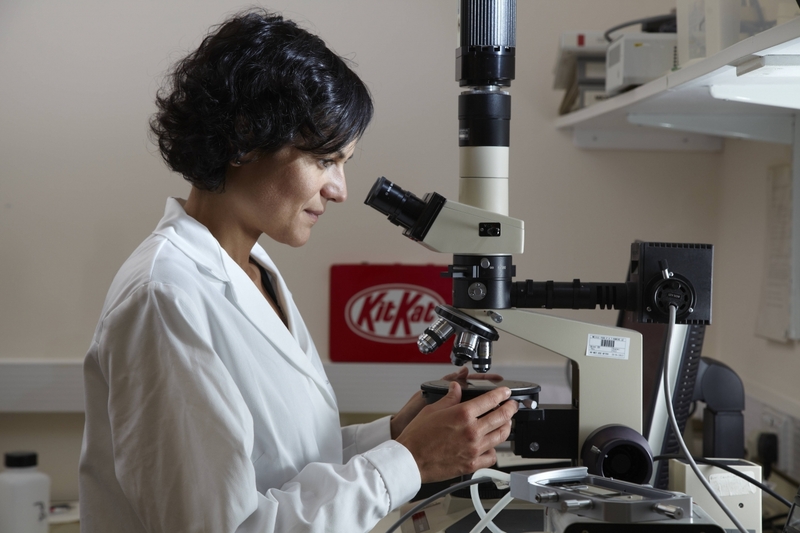 The amount of sugar in Nestlé’s UK and Irish products has been reduced by more than 2.6 billion teaspoons since 2015 thanks to an ongoing, intensive programme of innovation and reformulation. A report, issued today by Nestlé, reveals that more than 60 billion calories have also been removed from Nestlé UK & Ireland’s portfolio in the same time period. Last March, Nestlé announced that it had pledged to cut sugar across its confectionery portfolio by 10% by the end of 2018 and has already hit a reduction of 7.4% as of today. Elsewhere, Nestlé breakfast cereals is also working hard to reduce average sugar by 10% across its portfolio by the end of the year while Nestlé Waters has, today, announced that Sanpellegrino sparkling fruit based beverages will see a 40% reduction in sugar in the coming months. “Our work towards these achievements is actually as much about taste as it is about reducing sugar and calories. It is not as simple as just removing sugar from a product, the skill is in making that product taste just as good or, ideally, better. We have an unrivalled research and development network across the globe that makes this possible. “People love our food and drink and our confectionery, cereals, ice creams and other products are enjoyed as part of a balanced, healthy diet by people all across the world. What we can do, through research and development, is improve them in both taste and nutrition over time.